In conjunction with various missions to the Moon, NASA looked to explore the Red Planet. SMI switches have been on these missions beginning with the orbiter, Surveyor, which operated for 7 years. SMI technology has been on every Mars mission since. Inspired by the previous Curiosity rover, the Mars 2020 program is looking to analyze the habitability of Mars by assessing surface geology. This mission will contain SMI switches to transmit the data. NASA’s latest lander Insight landed on mars in late November 2018. Insight’s most notable geophysical instruments include a seismometer and a heat flow probe which are crucial in studying the deep interior of Mars. This is done by analyzing ground motion, or marsquakes. The overall goal of this two-year mission is to understand how celestial bodies with rocky surfaces formed. This is significant because it will yield more information about Earth and the Moon. This information will be transmitted through smi switches, which remain durable in any condition. Artist’s Concept of the MAVEN Orbiter. 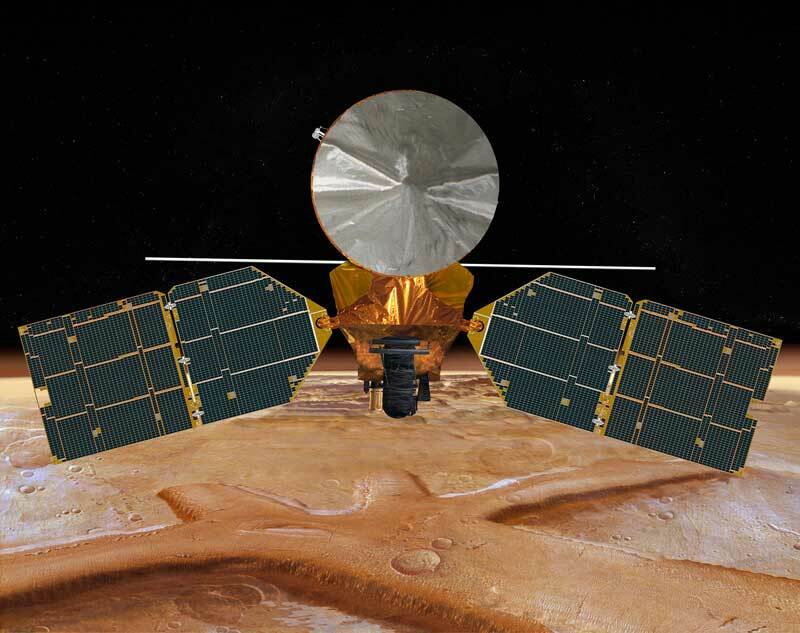 The maven orbiter’s primary mission was to analyze mars’ atmosphere and climate. it began its science ORBIT of mars in 2014. MAVEN is now shrinking into relay orbit for the mars 2020 mission. this orbiter will become a data-relay satellite for the next rover; the shorter orbit will improve communications. these communications are done through smi technology, which prove essential in the consistent overlap of the mars missions. nasa’s latest rover began a new mission: to determine if mars is suitable for life. The curiosity rover landed on mars on august 6th, 2012. It has been roaming the red planet analyzing its geology and climate. this crucial data obtained is sent to earth using smi telecommunications switches. THE MARS 2020 PROGRAM WILL UTILIZE THE SAME TOOLS AS THE CURIOSITY ROVER. Launched on august 4th, 2007, this lander chemically analyzed soil by studying water ice near Mars’ north pole. This short mission ended on november 2nd, 2008, and was declared a success as all observations and experimentation was completed. The MRO set out on august 12th, 2005, on a mission to study the history of water on mars. the most powerful telescope orbiting mars has been relaying images via smi switches for over 12 years. its telecommunications system is crucial because it serves as a communications bridge between mars and earth. it is considered an interplanetary internet, and will be highly useful for future spacecraft. additionally, its new radio frequency communicates using less power. On January 3, 2004, the Spirit Rover made a bounce landing on Mars, followed 21 days later by the Opportunity Rover. NASA’s goal was to operate each Rover for just 3 months. Since then, NASA has received over 500,000 pictures and immeasurable amounts of data, all through SMI's switches. WHile contact has been lost for 6 months, it is likely due to low power, not a switch failure. 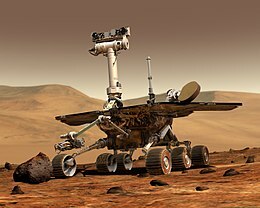 nonetheless,The opportunity rover has remained operational since its launch in 2003, showing the incredible reliability of SMI’s space switches. The odyssey launched on april 7th, 2001. This spacecrafts’ purpose was to create a global map of the chemical elements and minerals on Mars’ surface. The odyssey completed its original mission in august of 2004, but its operations were extended. This orbiter serves as a communications relay for landers and rovers and has aided in various landings. today, the odyssey is NASA’s longest-lasting spacecraft at mars. Smi’s extraordinary switches have allowed for communications to continue for 18 years. the launch of the surveyor in 1996 became the first successful mars mission in over two decades. This mission’s purpose was to study the interior, surface, and atmosphere of mars. the images transmitted through smi switches allowed scientists to make a daily global map depicting mars’ meteorology. various observations from this mission were later used in driving routes of the opportunity rover.